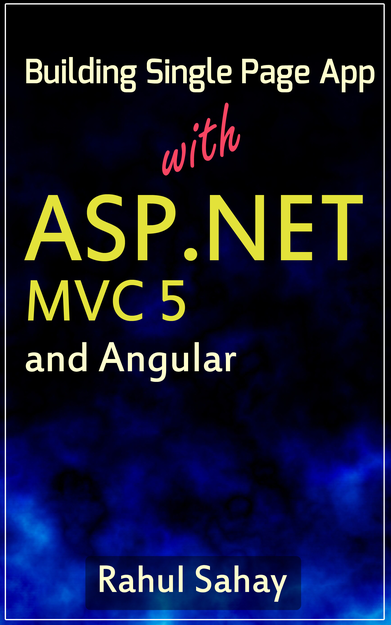 I discovered your Azure and MVC book on amazon.com. Surprisingly, that is the only book I could find on Azure programming other than Micrsoft’s own academy and tutorials. Before I buy, I have a few questions. Is this book still relevant today? Will the code samples and instructions work straight out of the box? 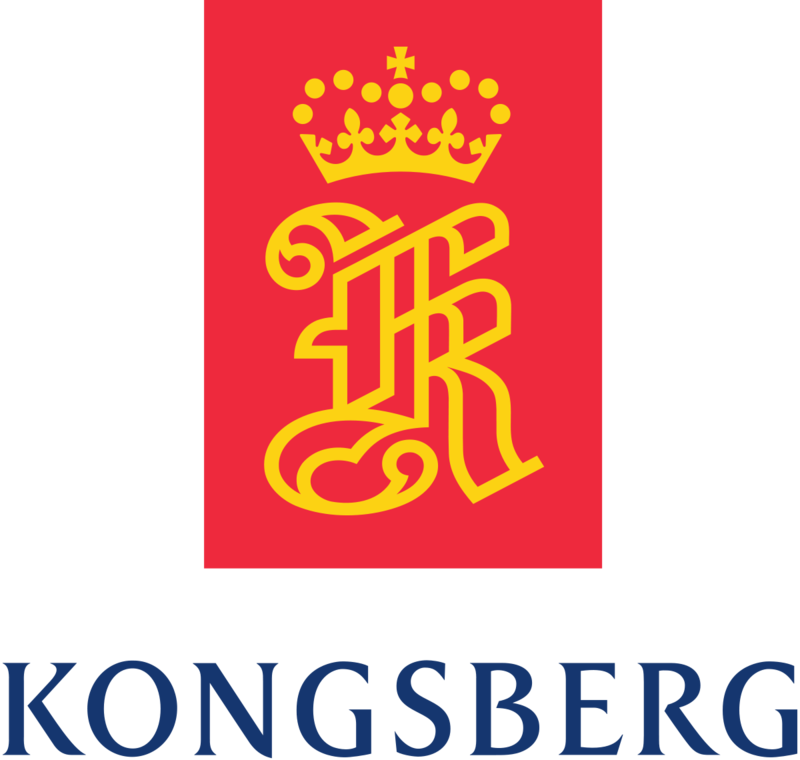 Are you planning an update of the book? Thanks. Can you give the complete book title name? I have problem in angular2 like I need a reusable validation for form group controls in angular2. For any reusable stuffs, you need to make use directives. You can check my videos in angular for reusable components. 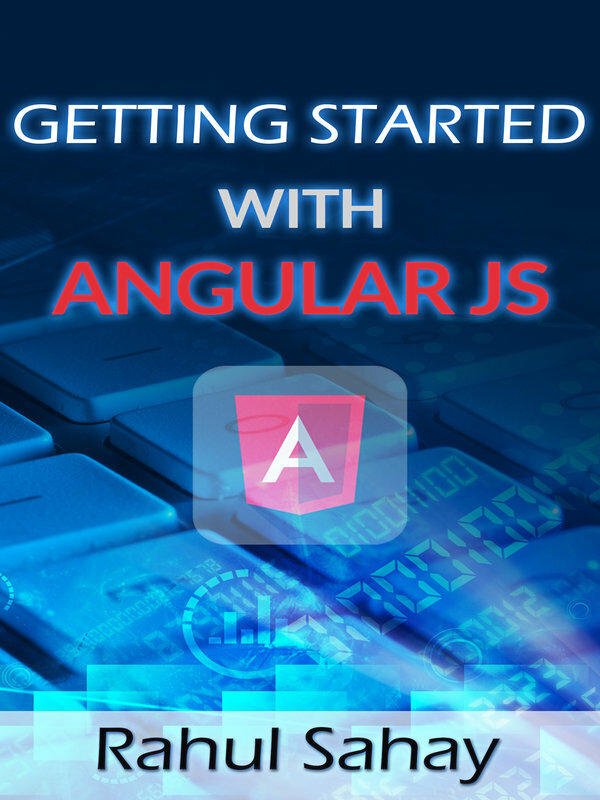 That way you can get started and then modify the example as per your need. 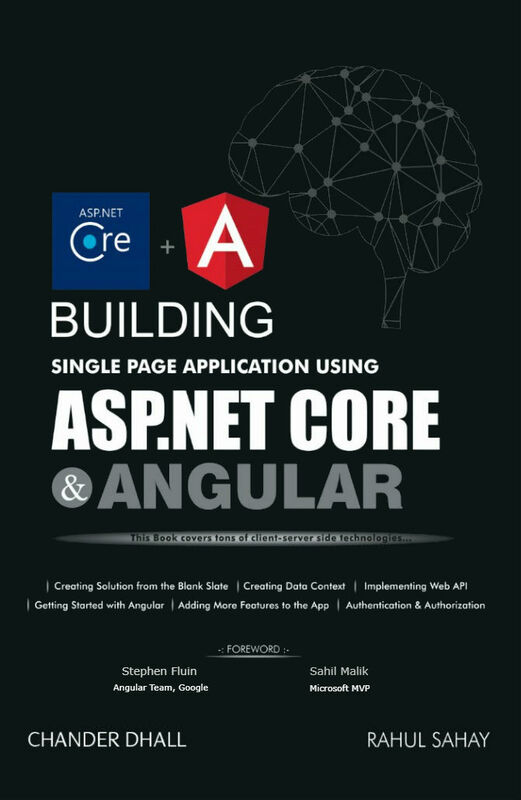 I’m interested in purchasing your “ASP.NET Identity Including ASP.NET Core” book, but I notice it was created in November 2016. I’m assuming some things have changed with the identity framework since then. Do you feel the book will stil be helpful and will the examples still work? Well I doubt that. Can you redirect me the Github thread where you see things have changed since then. Also, if you see software cycle, its very agile, and things will keep changing but basics will remain same. On the top of that, they will do icing kind of that means adding more robustness to that, which you will hardly find in a book. 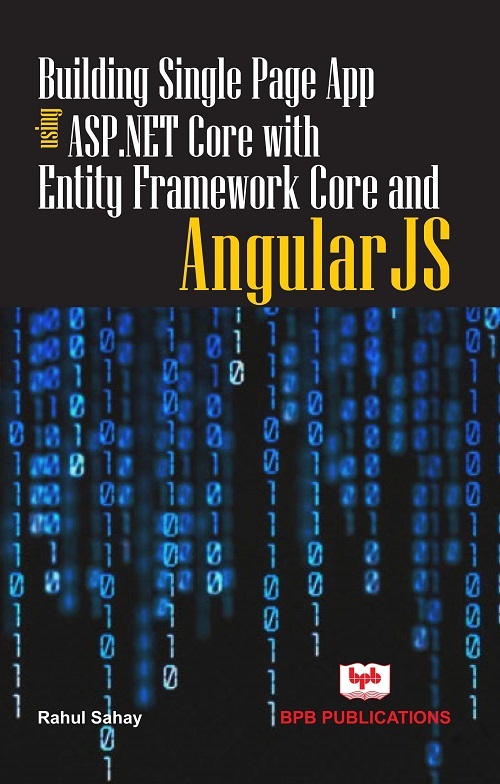 This has covered different aspects of .Net Core Identity model as well. I’m reading your ASP.NET Identity book. Where can I find the samples source? These are small-small workflow kind of individual examples. Hence, if you actually see there are 7-8 different projects basically. That’s why didn’t put the same on github. And steps written in the book are itself pragmatic! I need to work on Azure API Management. 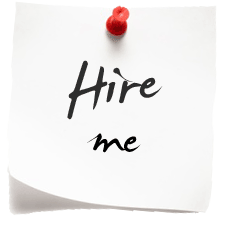 Can you provide me link of Good Resources online (Except Microsoft Documentation). or you can briefly tell me how to create API on azure and manage ? 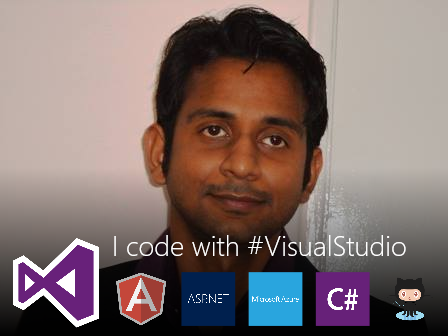 I know how to create API using VS IDE. Please help me. I have a question on how to consume nuget packages in vs 2017 and also how can i create and publish my own packages.Please help me out if have any good blogs on this. That’s a gr8 question! Probably, I will find sometime to blog around the same. For the time being, you can refer https://docs.microsoft.com/en-us/nuget/create-packages/creating-a-package. I saw your question late. Although, its been answered by Lohith already! I have never taken these. But, may be you can get online by searching. Also, check Microsoft Virtual Academy or Pluralsight for more info on this. I just loaded a DotnetCore site using your generator.. But I change to the Development Environment, I then make changes to the Html in any component, refresh the site in browser and nothing changes. I reset the server and still nothing changes.. I try to run webpack -watch. I installed on windows and mac Os .. Thanks for using that. But, that generator is deprecated! I need to fix that or rather than fixing will be upgrading the same to angular 4. I want convert my mvc appilcation into webapi. it means business logic , views will be present at mvc and db related sps and db will reside at webapi. Thanks for writing to me. You can download this application https://github.com/rahulsahay19/Movie-Review and check how its implemented. This solution suits your criteria. 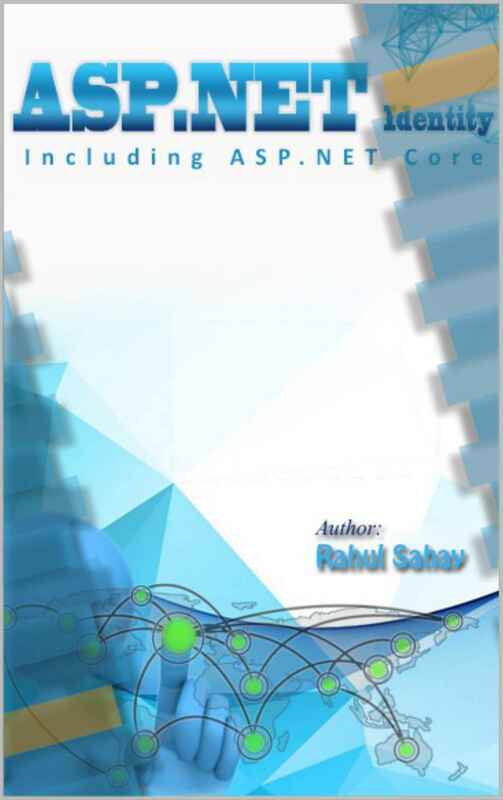 On the top of that, if you like to build the application from scratch, then you can refer my free book “Hands-On with ASP.NET MVC”. You can download the same from http://rahulsahay.com. 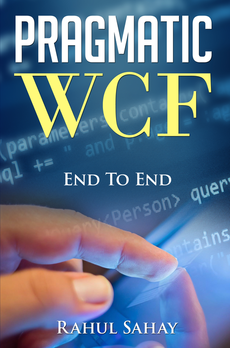 If you follow this book start to end, you will be able to build the required app from scratch or at-least understand the gist of the same.